Is George Harrison at a Concert Near You? George Harrison died nearly 15 years ago, but you may have spotted him at a show in recent months. From the ethereal glow of illuminated smartphones raised overhead, Harrison’s visage has recently graced concerts from Oakland to Santa Cruz. I first saw Harrison’s beaming face in April at the Cocoanut Grove in Santa Cruz. While I waited for electronic musician Panda Bear to take the stage, two young men held up the same close-up candid of Harrison flashing a toothy smile. Before I could process this poor man’s Tupac hologram, four other phones joined with the same image, a legion of Harrisons aloft. 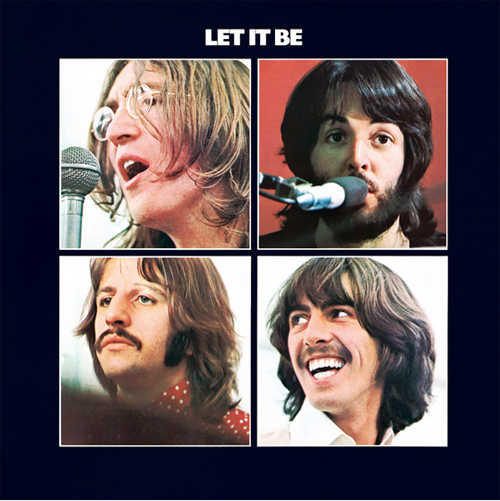 The Beatles, Let It Be. Normally, illuminated screens at a concert invoke nothing but contempt from me, but Harrison’s guileless face seemed to be teleported from a simpler, analog time. And while attempts to replace the lighter of yesteryear with a lit-up phone are largely unsuccessful, this Harrison synchronicity brought the crowd closer to a shared experience. I soon learned from 23-year-old San Francisco resident Ernie Houk that he had witnessed the same phenomenon at a Tame Impala concert at Oakland’s Fox Theater in November of 2014. “People do a lot of dumb things at concerts to get attention,” explained Houk, but he, too, felt this was different. Not sure whether it was a meme dug up from “the bowels of Reddit,” Houk was initially confused, and then amused, by the 20 Harrisons popping up around him at the Fox Theater. At the Cocoanut Grove, I was similarly curious, so after the show I made a beeline for the stage to track down the initiator: 19-year-old Russell Cowick.